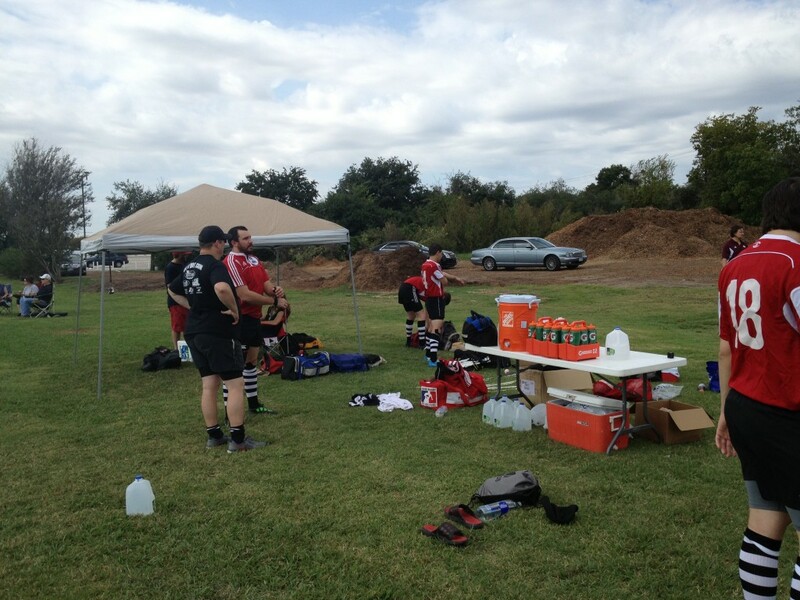 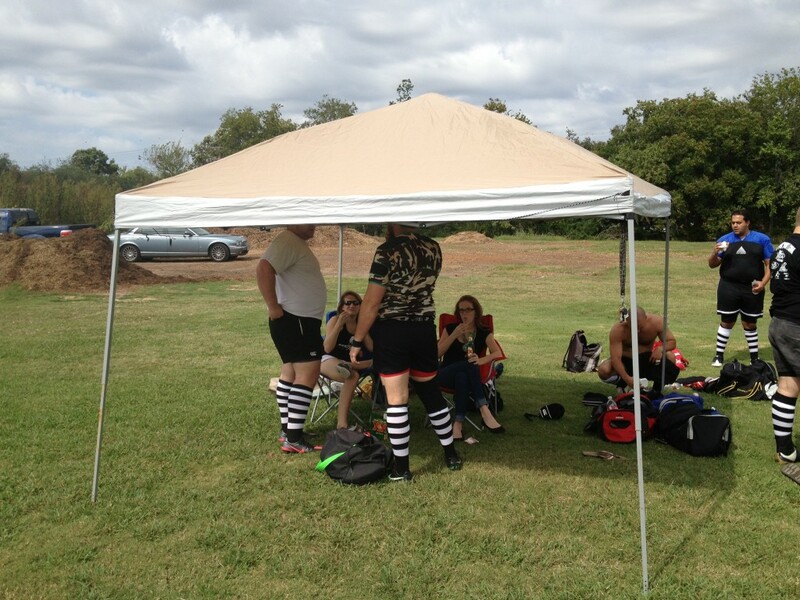 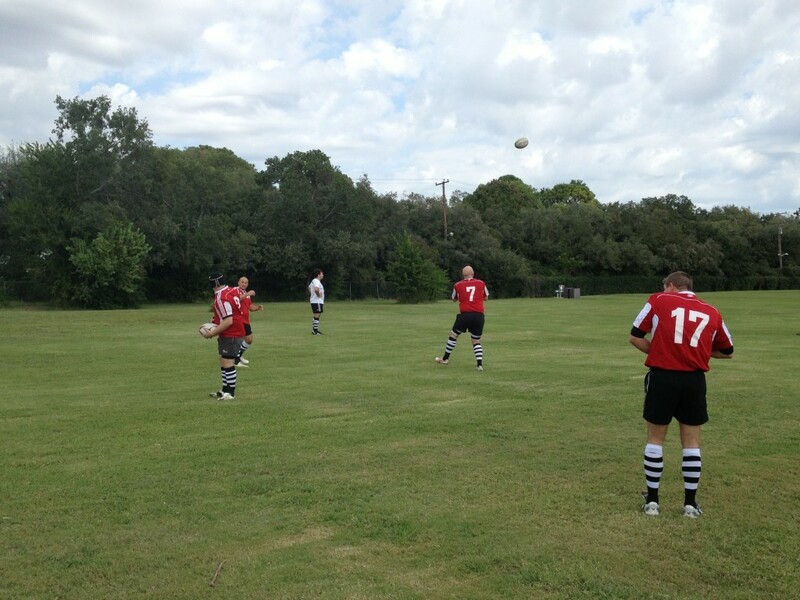 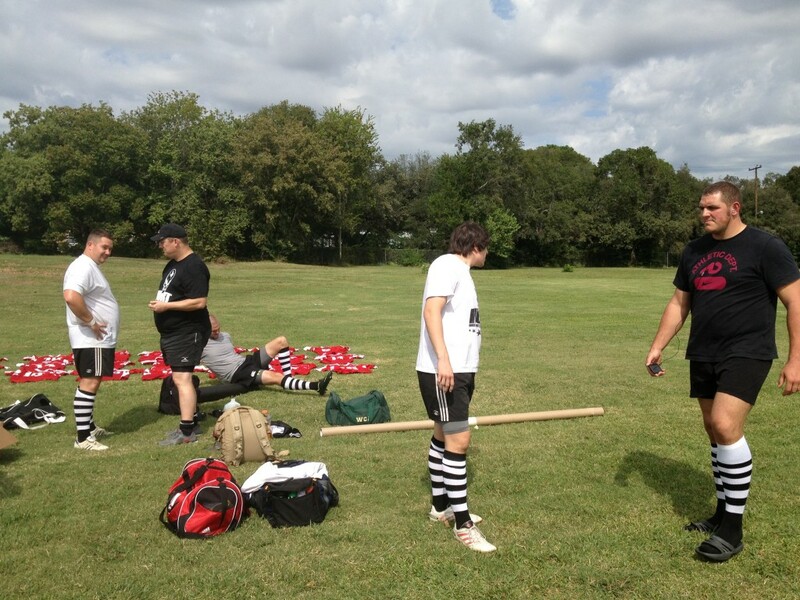 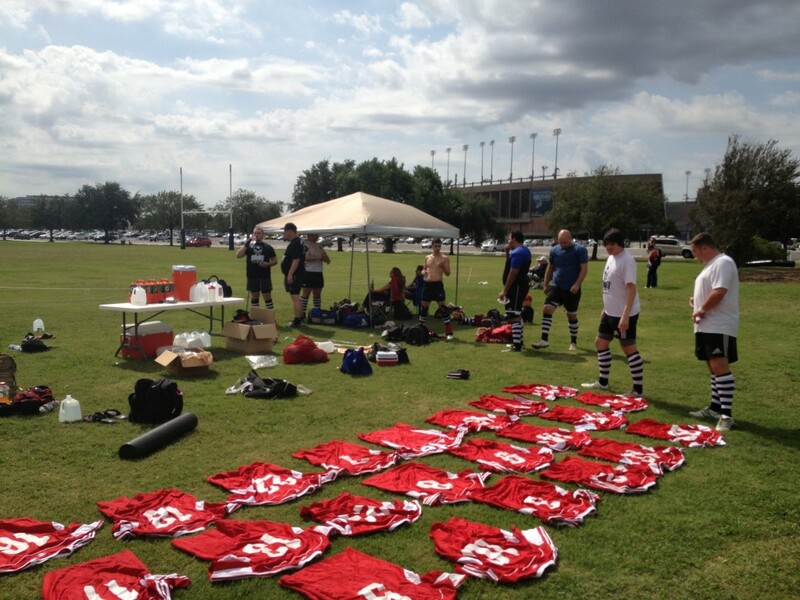 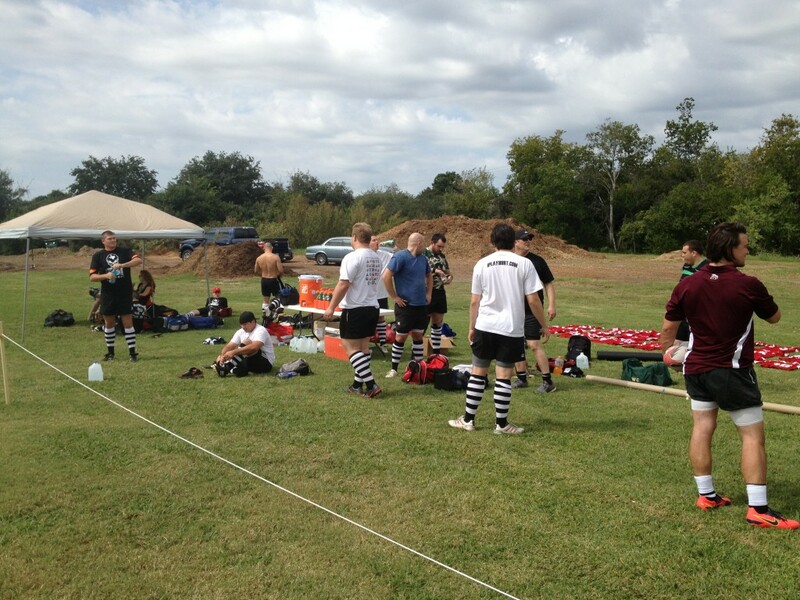 The Houston United Rugby Team wins its season opener and the club’s inaugural match vs. the Katy Lions, 19-18. 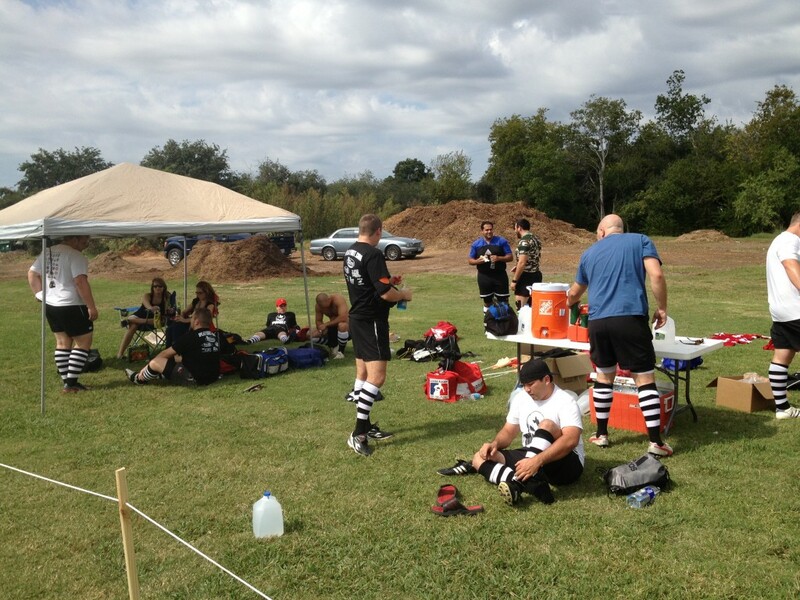 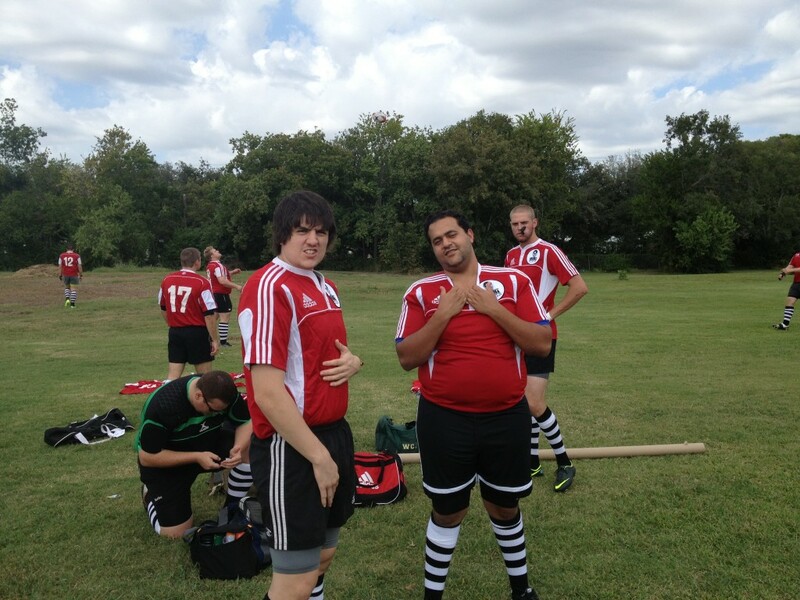 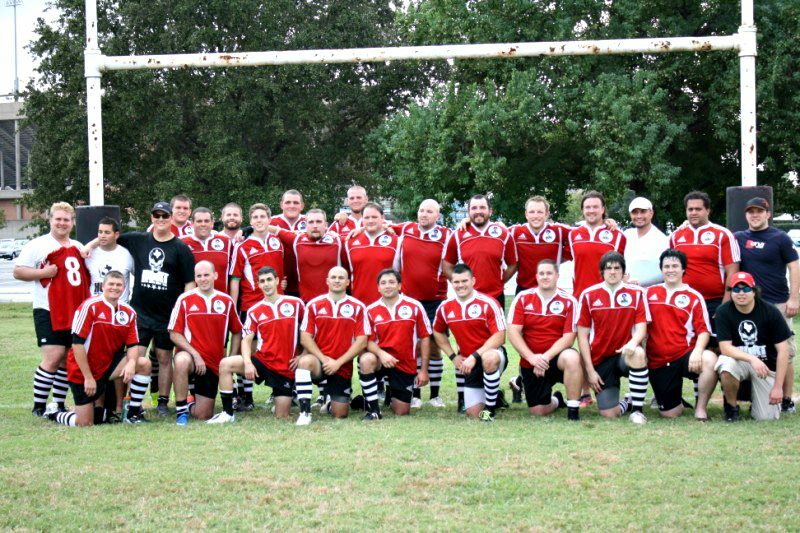 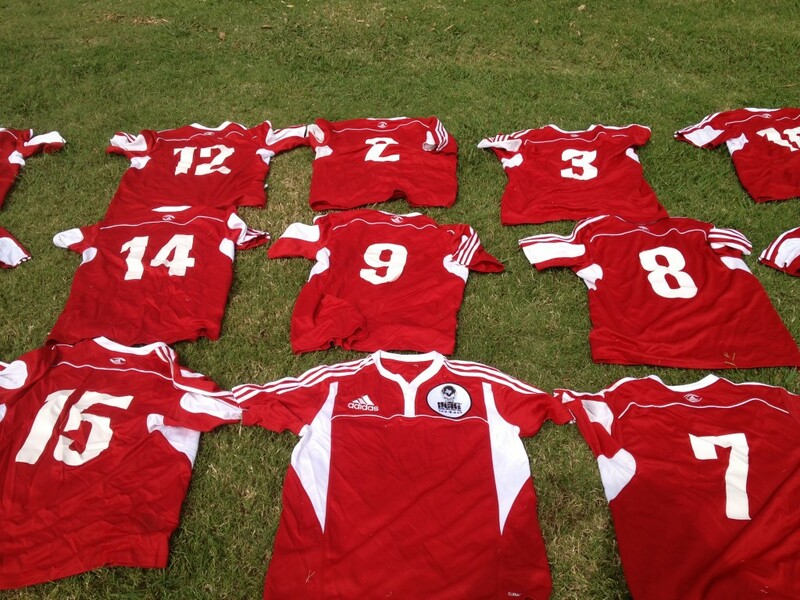 The Houston United Rugby Team’s season opener is at home vs. the Katy Lions on Saturday, October 20th. 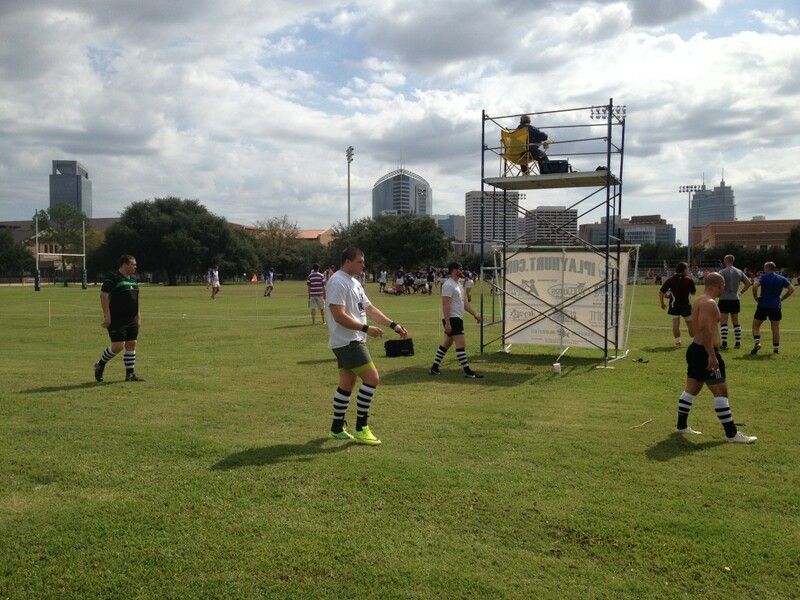 The match will take place at Rice University at 2:00 p.m. 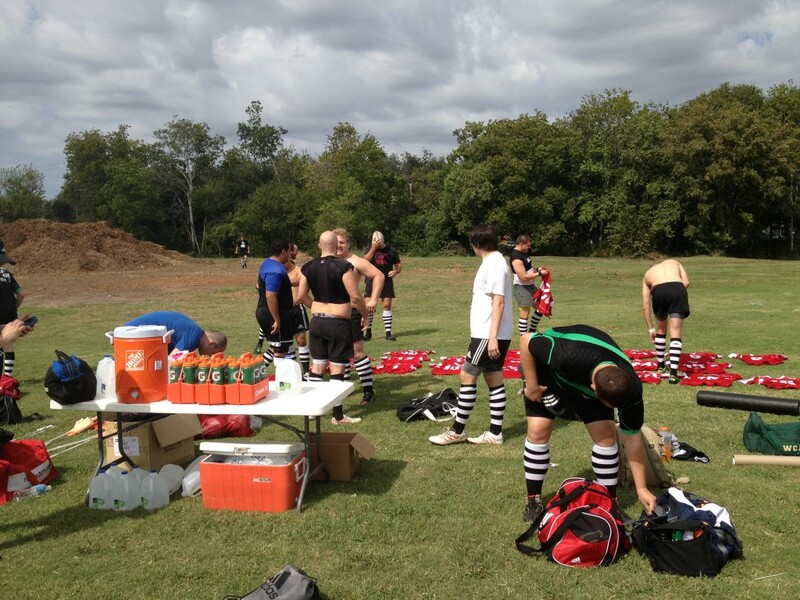 Match results will come shortly after.